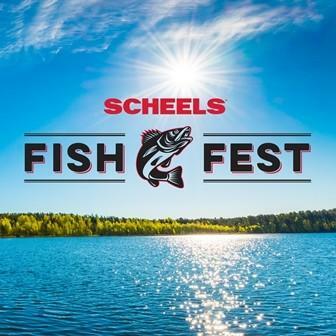 Scheels is an employee-owned, privately held business that owes its consistent success to its empowered associates, managers and partners who think and make decisions for their individual store and the entire company. Everything you need to get ready for your best season yet. 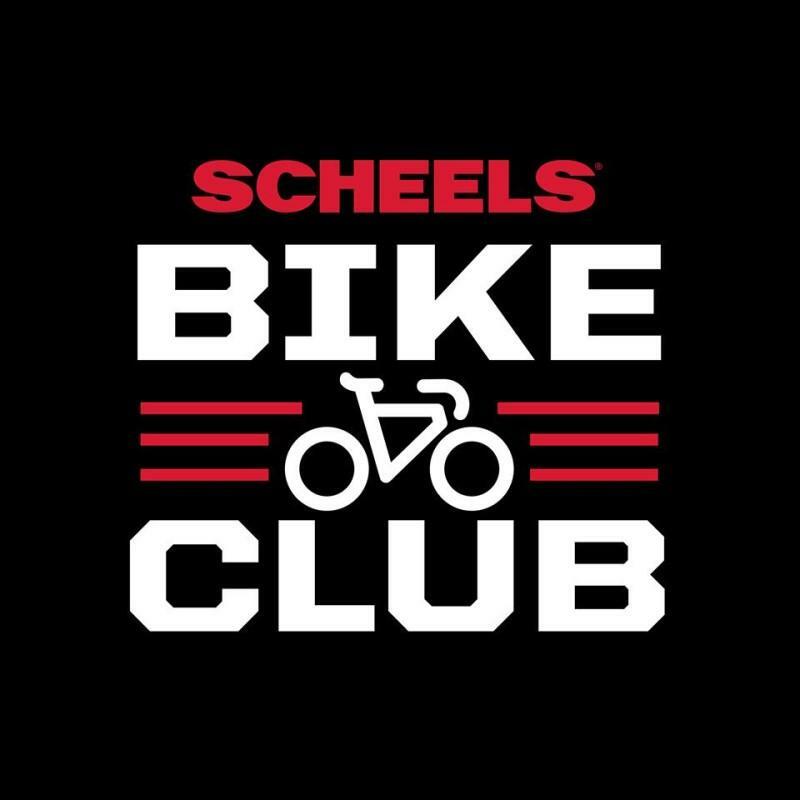 Join the Scheels Bike Club this season!